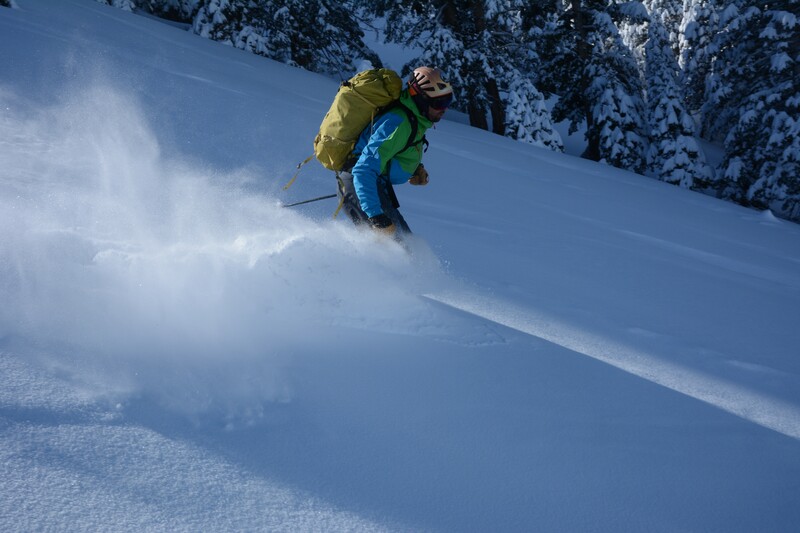 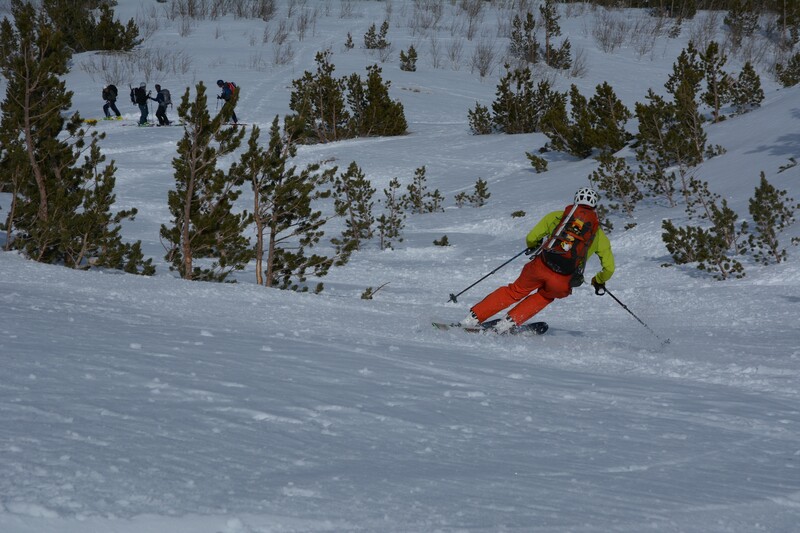 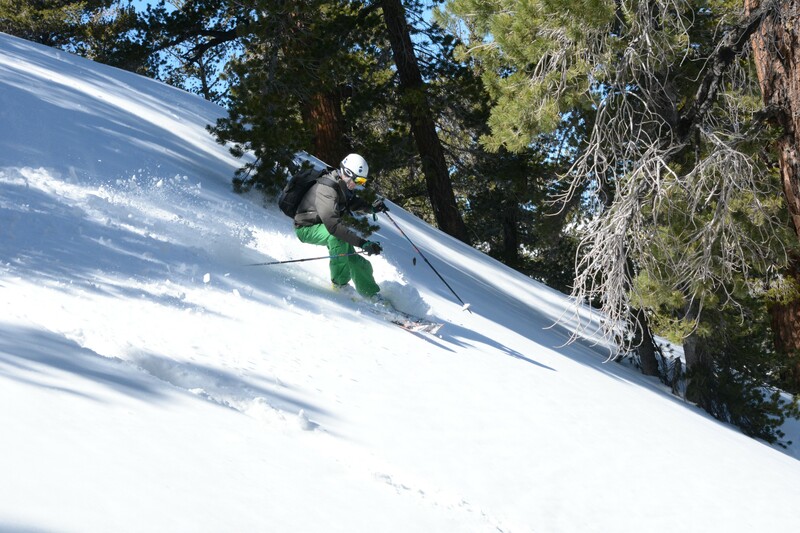 This two day program is for more advanced skiers with backcountry experience who want to tackle bigger objectives. 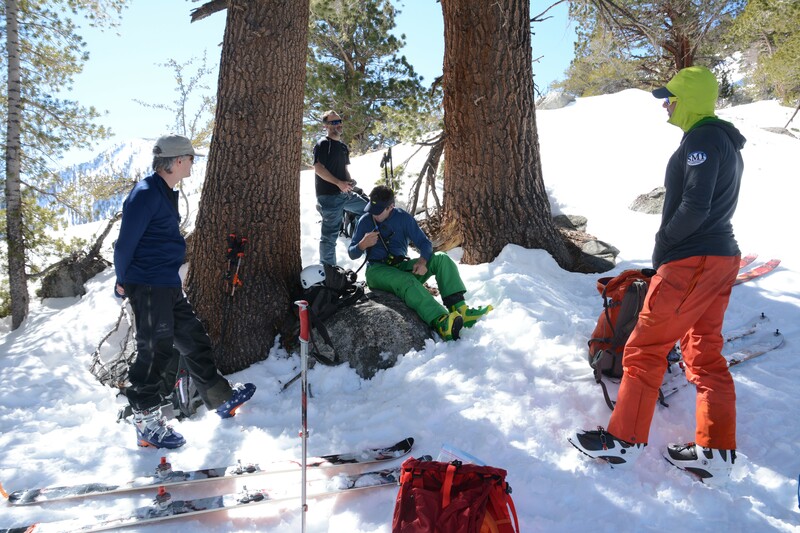 Spring is a great time for peak bagging! 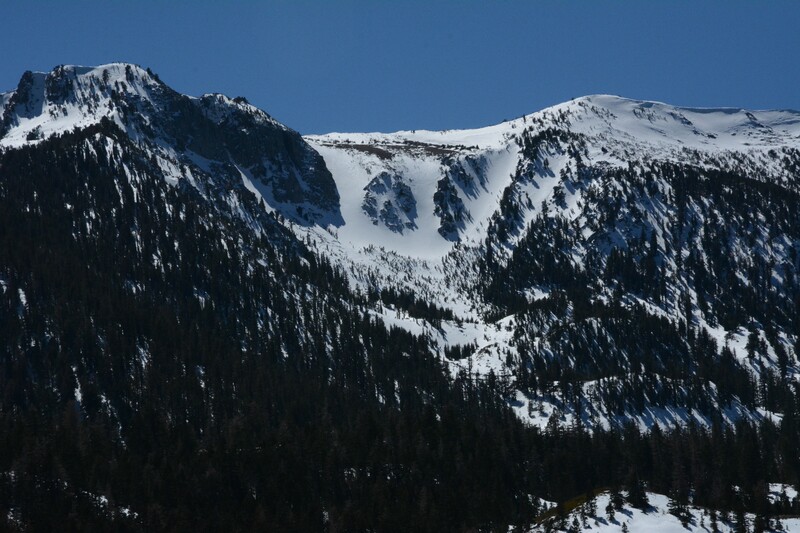 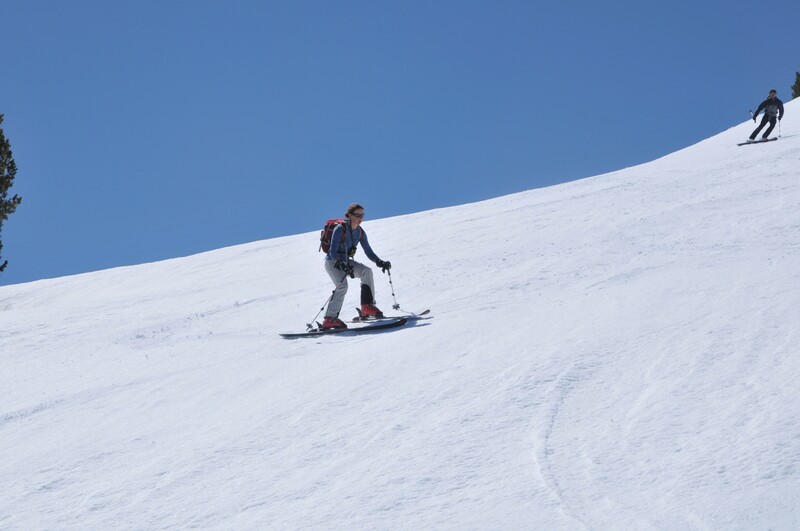 We will glide in, set up a base camp, summit a peak and then ride down! 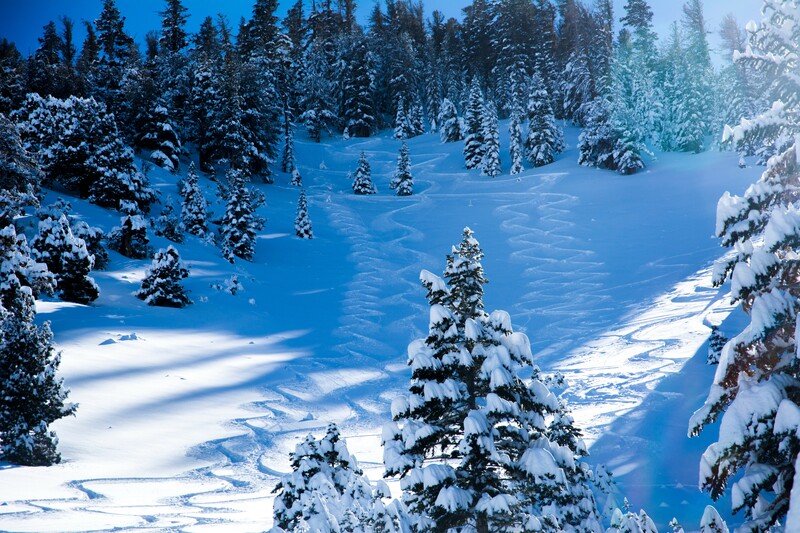 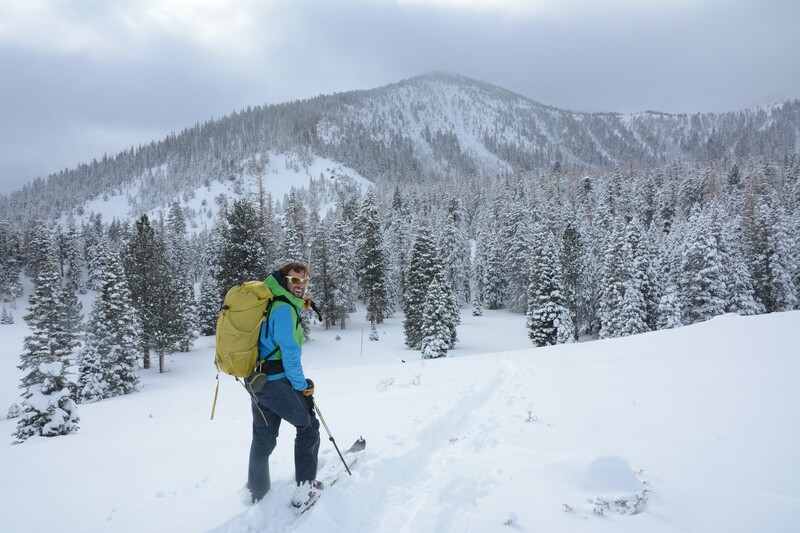 There’s nothing like a snowy Sierra summit! 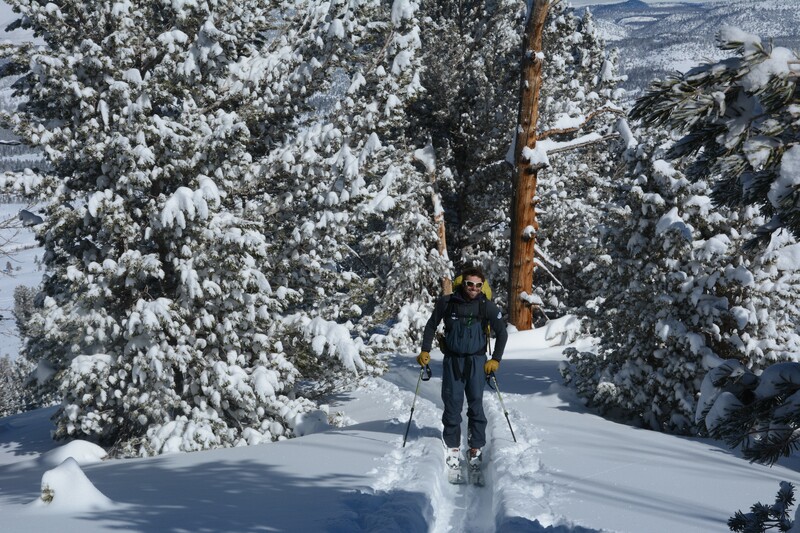 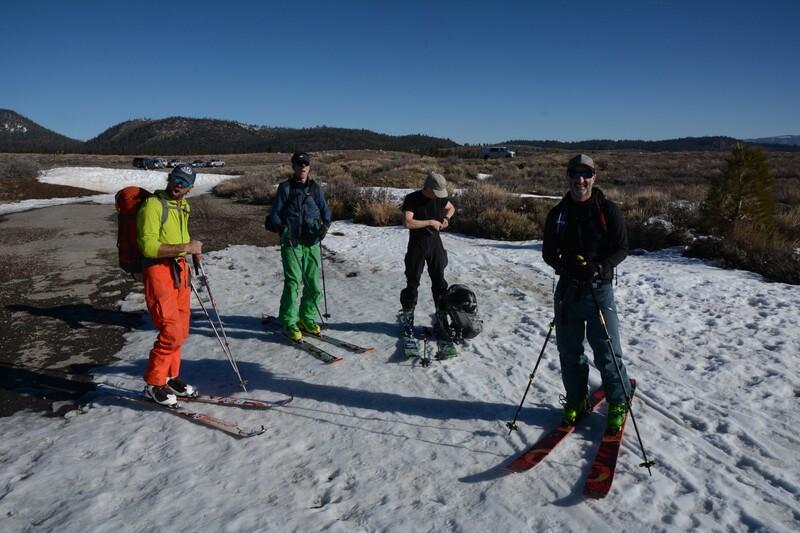 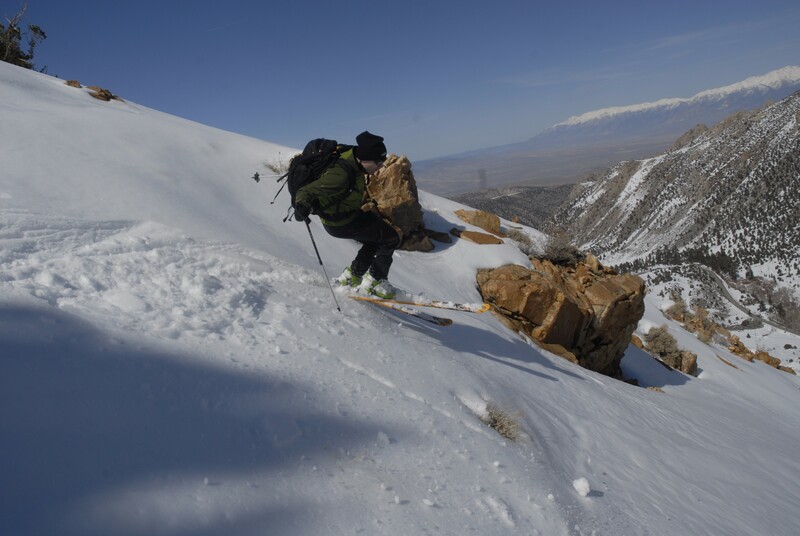 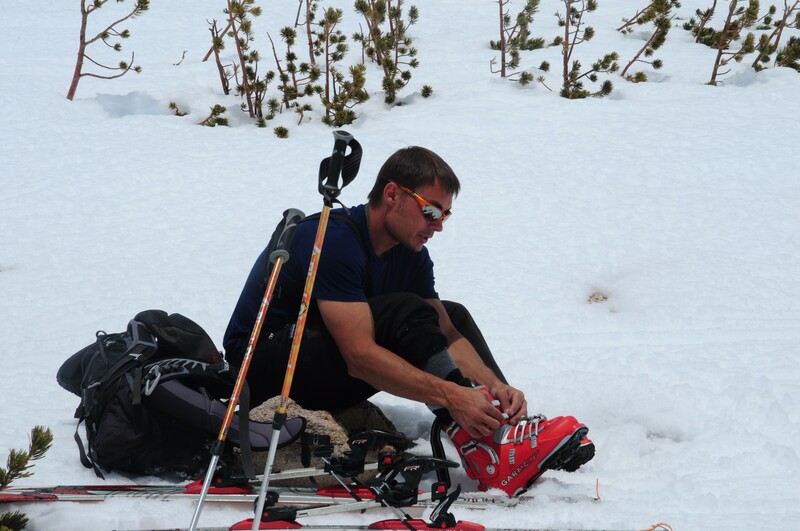 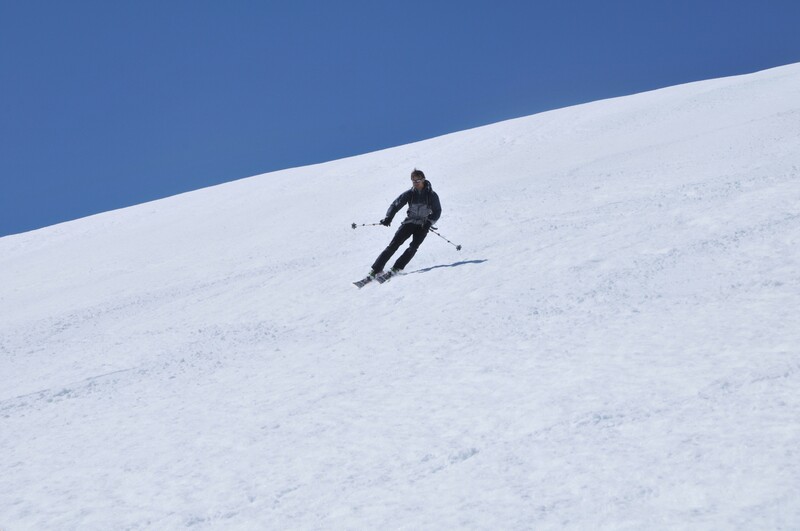 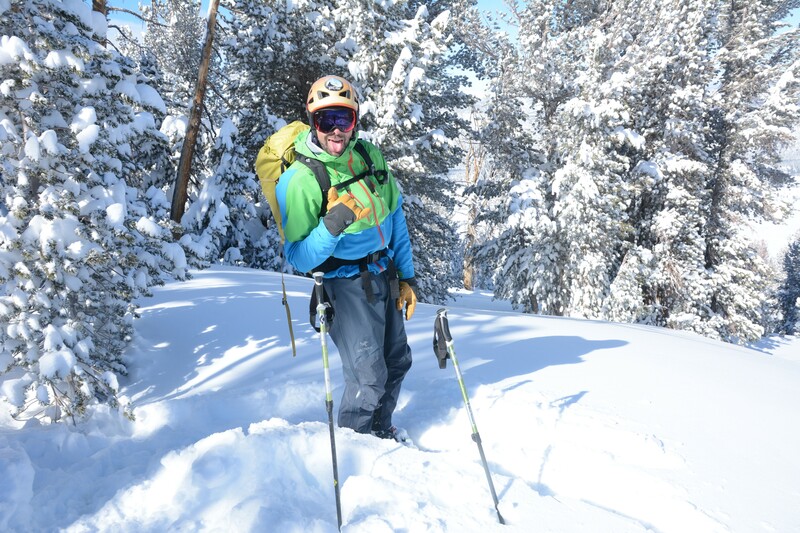 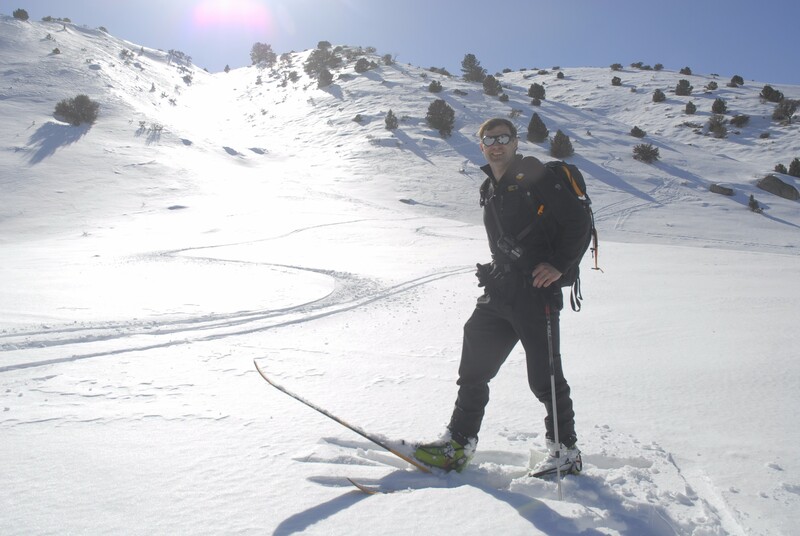 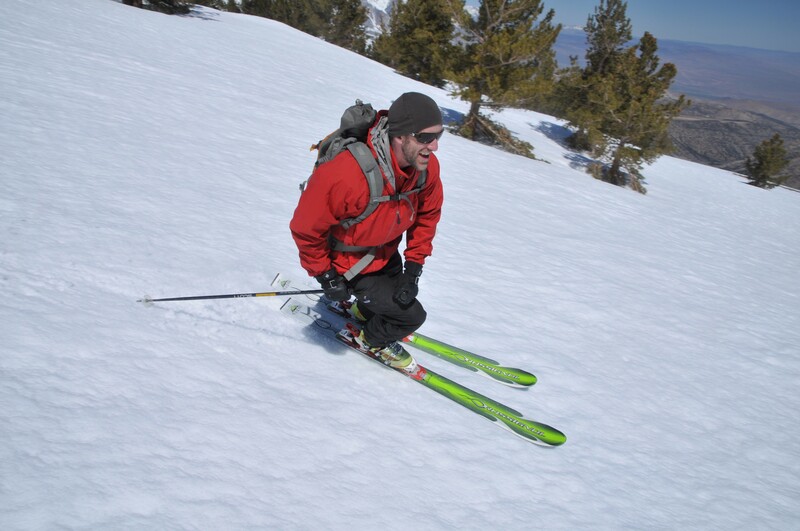 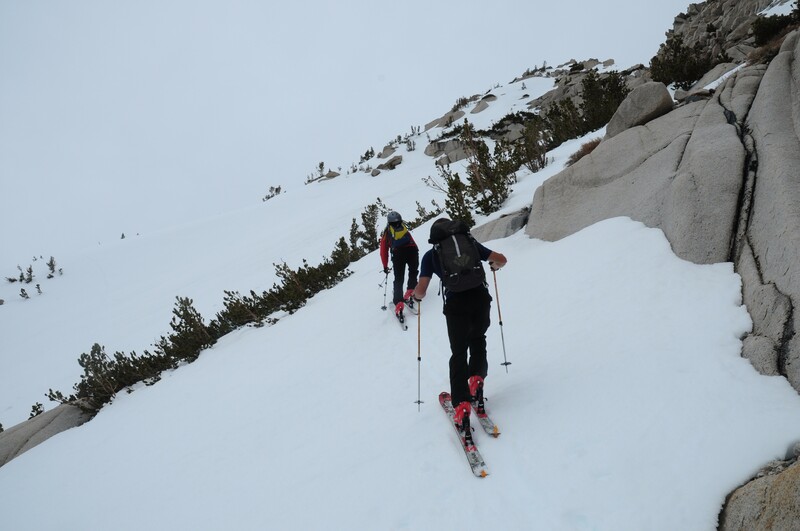 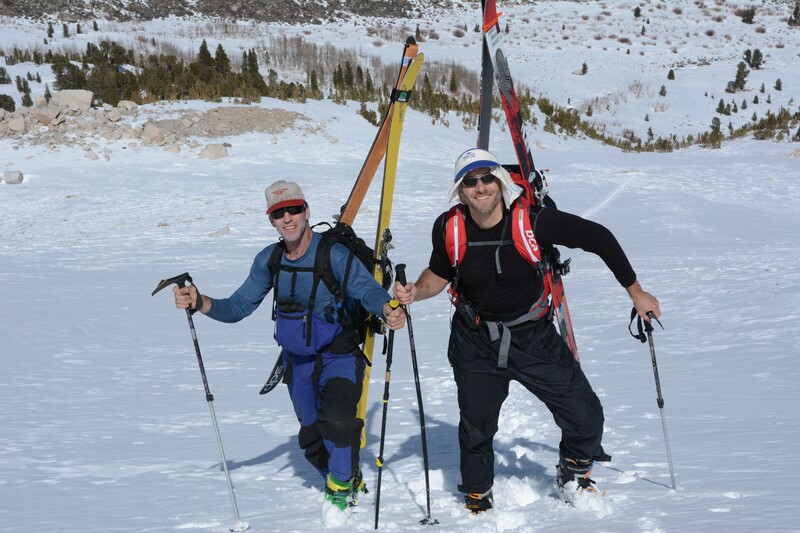 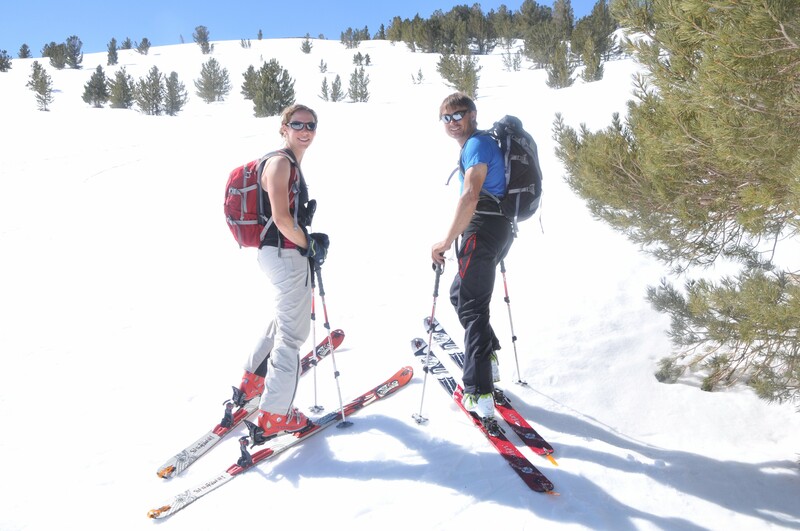 Advanced Ski Mountaineering Skills will be covered as needed to tackle the chosen objective including Avalanche Awareness, ascending/descending steep slopes and couloirs, winter camping and staying comfortable in the winter backcountry environment. 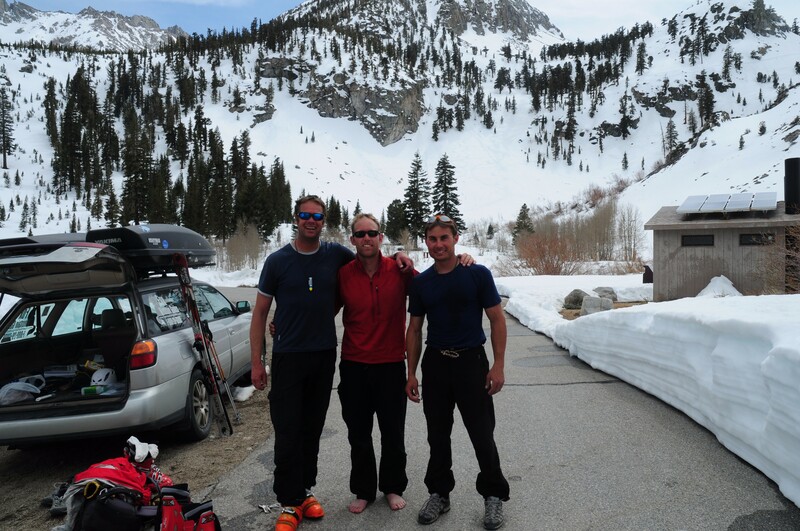 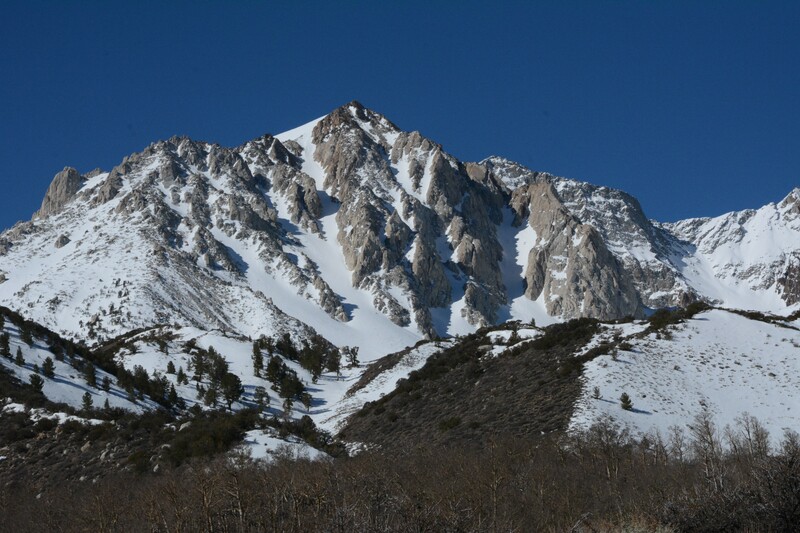 Course will be held in the Eastern Sierra. 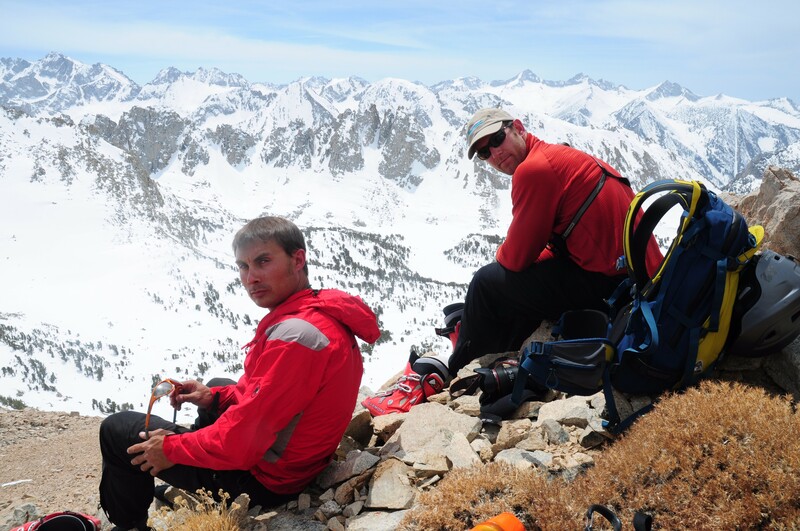 Participants should have participated in a prior course or have equivalent experience.